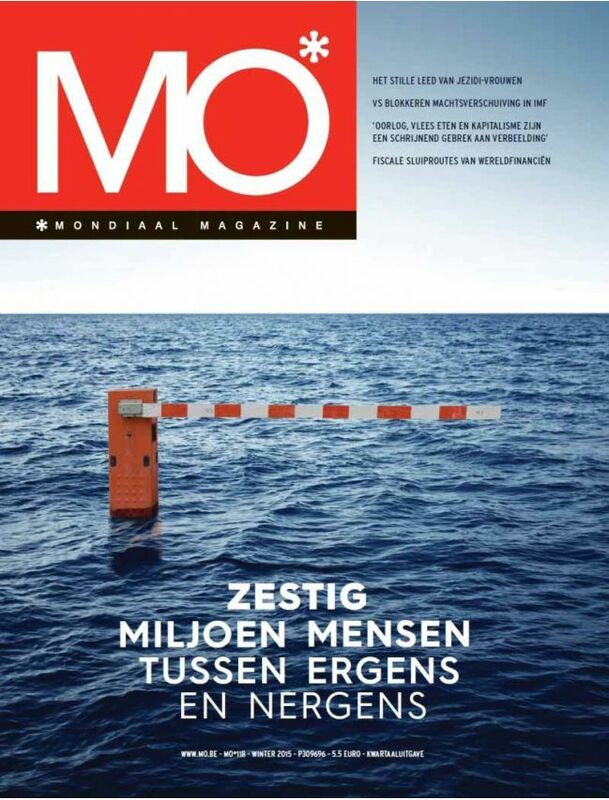 MO is a quarterly news magazine in Belgium dealing with national and international news. The magazine is focused on political, economic and social news and debates. It wants to invite readers to reflection and discussion about major actual themes which bring major changes and evolutions in our society today.